With over 40 years of providing subsurface data management resources and solutions, Katalyst has formed lasting relationships with clients, industry professionals and organizational leaders, establishing both a local and global presence in our industry. As part of this presence in key operational areas, Katalyst is actively involved in yearly conferences and geological societies alike, including organizations in North America, Europe and Asia-Pacific regions. 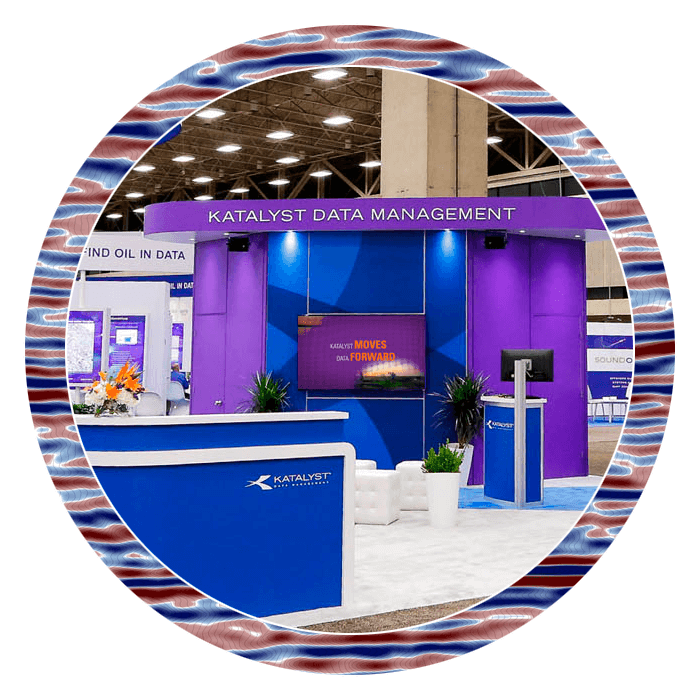 Through our involvement in these regional and international organizations, Katalyst provides resources for recent events and relevant data management topics impacting our industry, our partners’ involvement and our customers’ experience. If you would like to learn more about our role in the industry’s professional organizations, review the data management resources below. Visit our Industry Events page for conferences featuring the above organizations, or follow us on Twitter or LinkedIn to get updates on these events.